At Wegmans, we believe learning and growth are important. When you join us as a Culinary Intern, you’ll have the opportunity to be part of a team that’s passionate about food. Beyond that you’ll have the chance to take those classroom skills and apply them to work within our Wegmans’ Stores. As part of our very selective program you’ll have the chance to get to know about how Wegmans works and meets the needs of its customers. You’ll also hone your culinary skills and have the chance to work in an exciting kitchen environment with experienced, skilled chefs ready to help you learn and grow. The Culinary Internship Program is designed as 1- to 3-year summer program for full-time college students studying the culinary arts. If you’re a college student enrolled in a 2- or 4-year program, you’re eligible to join. From your first day, you’ll find the support and tools you need to grow into a career in the food industry. We hope it’s with Wegmans. 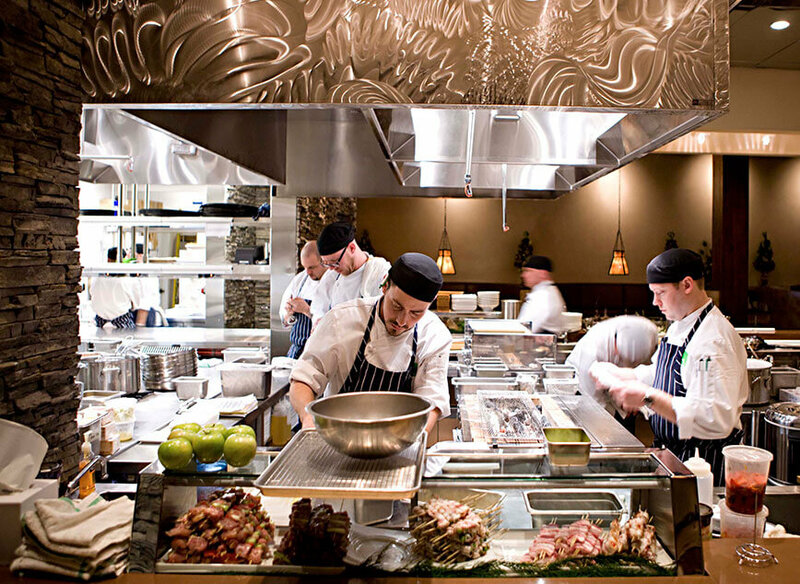 You’ll be working side-by-side with experienced chefs to help offer a wide variety of delicious, freshly made dishes. 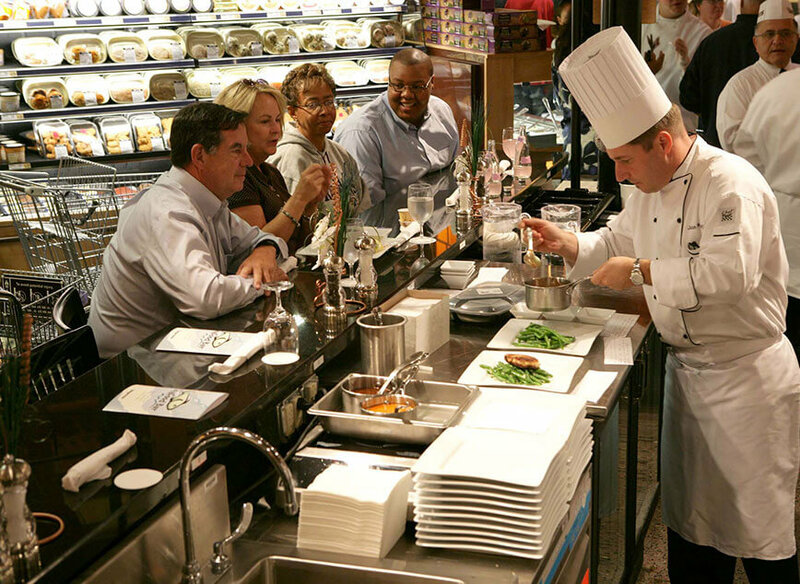 Our great benefits programs, mentoring opportunities, work-life balance and family atmosphere make Wegmans the best place for you to bring your culinary passion. "The biggest challenge is finding people with a passion for food. You can have zero experience, but if you have the passion I can turn you into a good cook." Join our Culinary Internship Program, and begin your career journey with Wegmans.